It’s the day after Thanksgiving here in the States, a.k.a. These are mine. 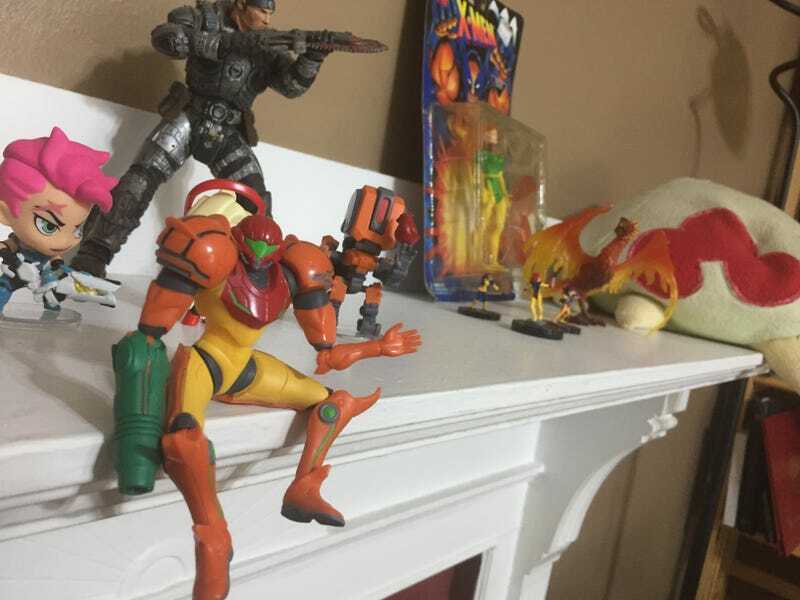 Samus says hi! It’s the day after Thanksgiving here in the States, a.k.a. Black Friday, and I, Kotaku editor Maddy Myers, will be your shepherd on this holiday. Prepare yourself a plate of delicious leftovers and enjoy reading about video games (and maybe some other stuff).